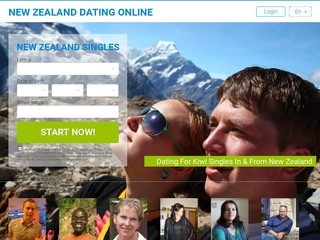 As part of one of the largest dating networks, New Zealand Dating Online helps introduce Kiwi singles in New Zealand. If you are looking for a quality dating site offering online personals, email & chat for Kiwis, this site is worth a look. 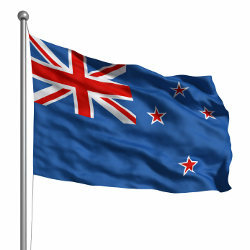 New Zealand Passions is designed specifically for Kiwis, those attracted to Kiwis, and anyone with a love of New Zealand. Aside from all the usual features specific to online dating and social networking sites, New Zealand Passions is 100% free and includes groups that are specific to New Zealand (ie. political groups, sports related groups, etc). It only takes a moment to click through to check it out and see what you think! The site bills itself as "New Zealand's most popular dating and friendship website." "A 100% free Online Dating service for New Zealand singles. Many online dating services claim to be free, and then surprise you with charges for features such as contacting other members, extensive searching, viewing profiles or photos, etc. Connecting Singles is a totally free-to-use online dating service (everything free) for singles in New Zealand ."